Aprilia loves its special edition bikes. 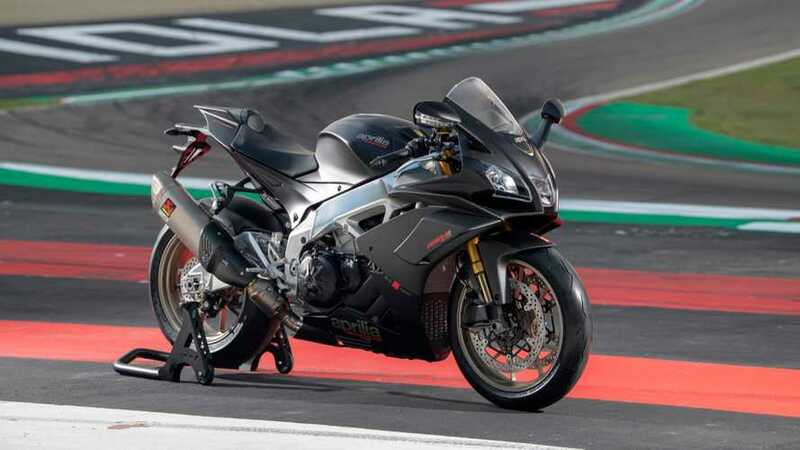 The company's latest, the RSV4 1100 Factory, is the lightest, fastest, most powerful, spiciest meatball yet. Announced back in November 2018, the fancy-pants Factory is finally ready for prime time and Aprilia would very much like you to buy one. 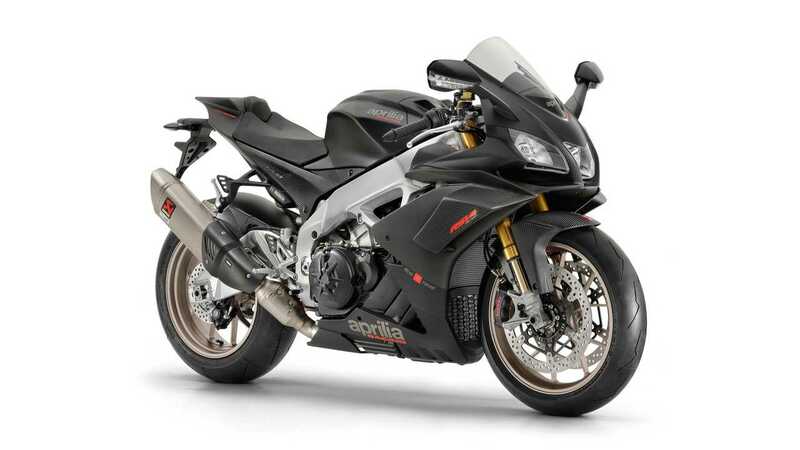 To help get you into a new RSV4 Factory, Aprilia just launched a pre-order site for North American customers. Would you like to know more? 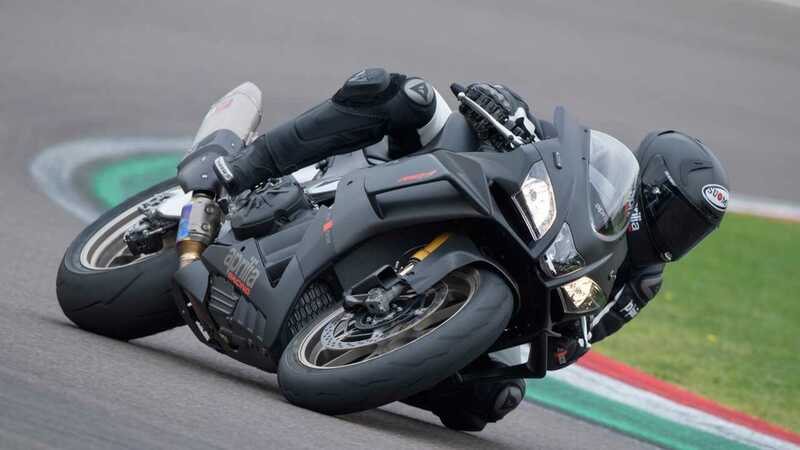 Part of the RSV4 series, the Factory is powered by an 1100cc mill that, in this trim, puts down 217 horsepower through a six-speed transmission. A host of other mods—shorter wheelbase, upgraded oiling system, remapped computer, upgraded brakes and suspension, etc.—set the Factory apart from its plebian siblings and (mostly) justifies the eye-watering $24,499 price tag. In an effort to soften that blow and sweeten the deal a little, Aprilia is offering a pretty cool purchase incentive. If you pre-order now, you can choose between what Aprilia calls a "track day experience" or a $250 accessory voucher which you can use to tart up your new track weapon with official Aprilia accessories. To be honest, though, if you're in the market for a high-po factory special halo bike you probably don't need a $250 accessory voucher or a track day "experience" (how delightfully vague!) but it's nice that the company is offering it nonetheless. 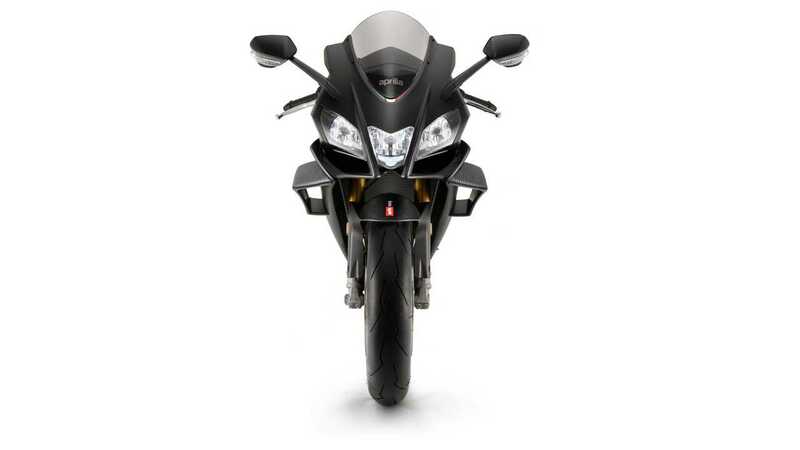 To get your very own Factory 1100, mosey on over to Aprilia's pre-order website. Deposit is a cool $2,000 Yankee Dollars, presumably to ward off looky-loos, tire-kickers, and low-ballers. Aprilia knows what it has, after all. If any of you pony up for the Factory let us know, then bring it over to the office so we can spend all day doing burnouts.